WELCOME to this beautiful home located in the desirable community of Rancho de La Rosa. 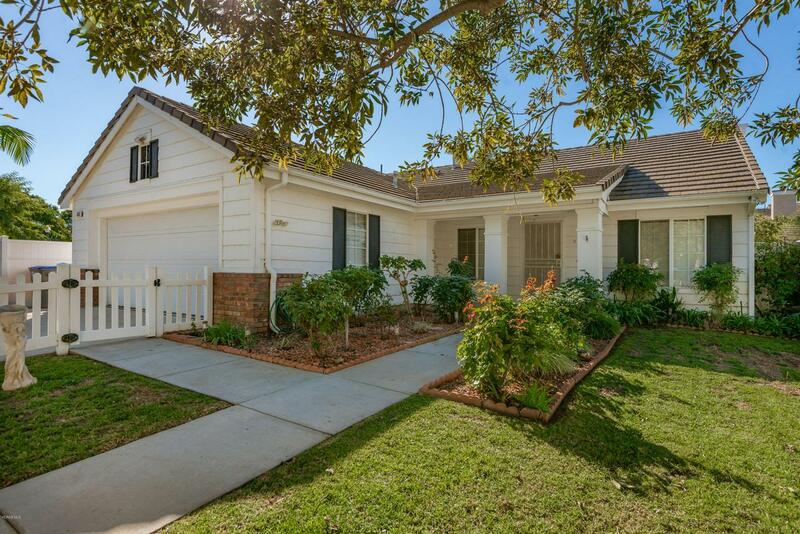 You're going to love the high ceilings and open floor plan of this gorgeous 3 Bedroom 2 full bath single story home. 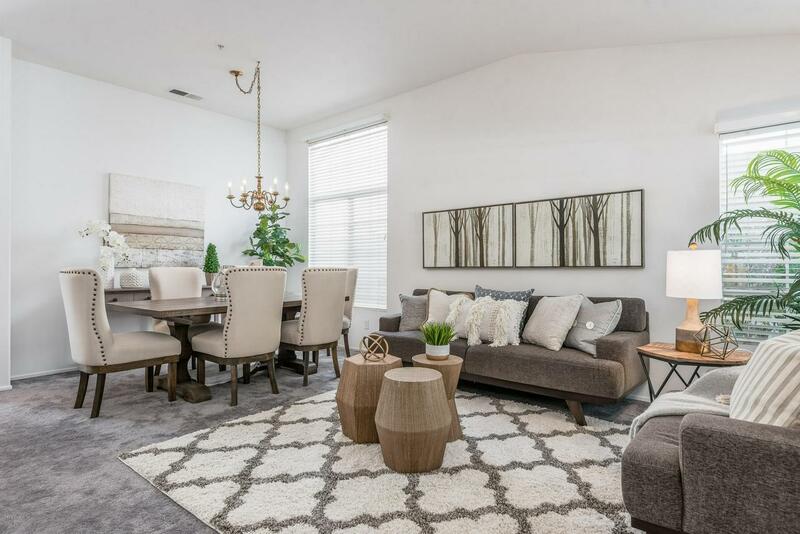 From the welcoming living room and open dining room, to the kitchen, the floorplan highlights family connectivity and maximizes entertaining. 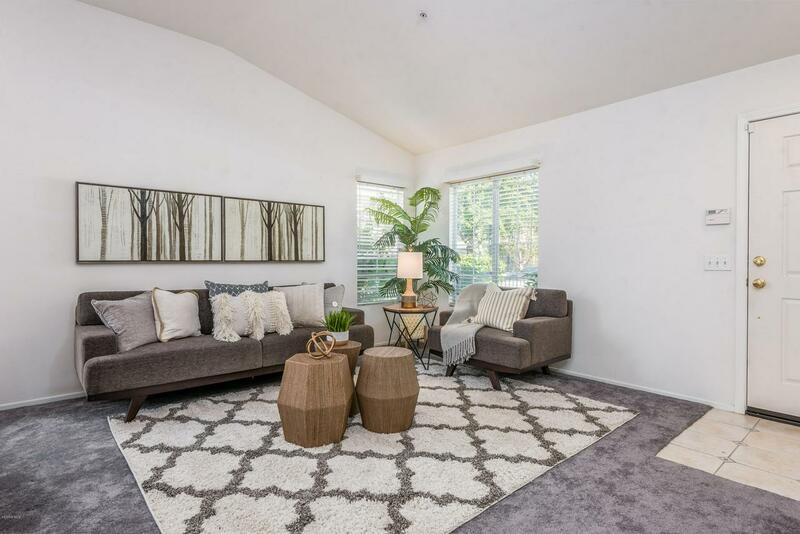 Recently refreshed with new neutral carpet, this home is ready for you to move in and add your personal touches. The well-laid-out kitchen is the heart of the home and features a breakfast bar and breakfast nook along with an abundance of cabinet space. Adjacent to the kitchen is the Family Room with its cozy fireplace --inviting you to sit and relax while watching your favorite T.V. shows. On hot summer days, enjoy your very own private pool and spa and al fresco dining with friends and family. You'll love the location of this home; approximately 6.5 miles from the beach and close to schools, dining and shopping. This home is a must see! 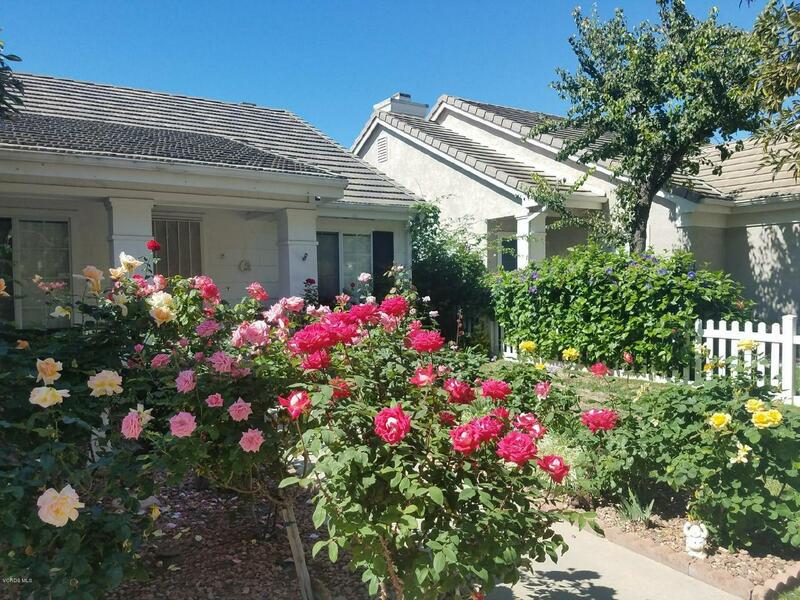 Sold by Michael Szakos BRE#01903349 of Realty One Group Summit. Listing provided courtesy of Lily Adon DRE#01903349 of Coldwell Banker Res Brokerage.